What a wonderful week we have had, learning all about chickens. 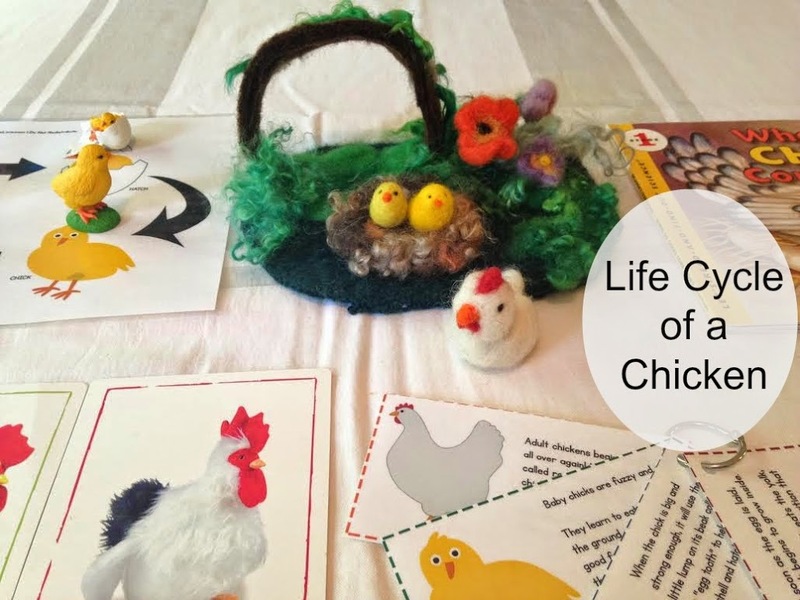 The Life Cycle of a Chicken is such a cool thing to learn about. 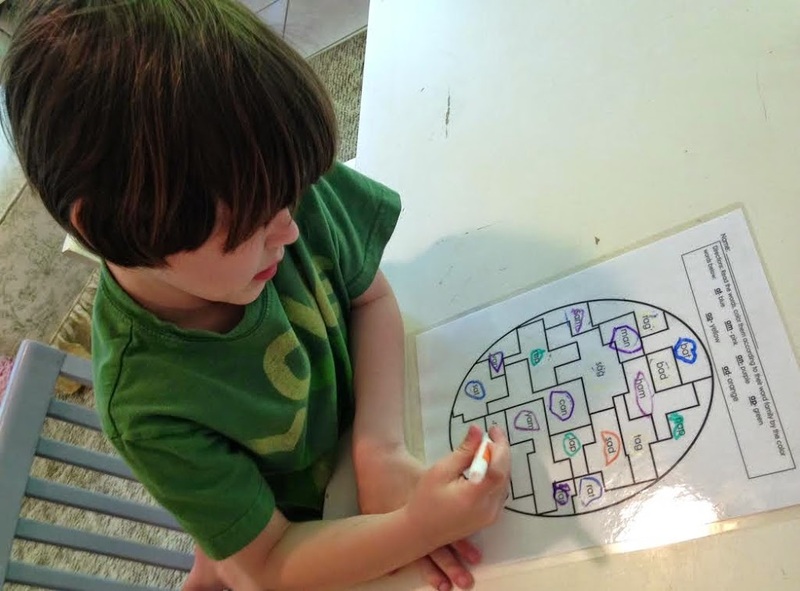 I would love to raise chickens so the kids can see the amazing process in real life. Unfortunately, our neighborhood doesn’t allow it, so that will have to wait. I came up with the next best thing for us, a chicken unit study. Learning all about Chickens plus a few fun science activities makes for a wonderful week. 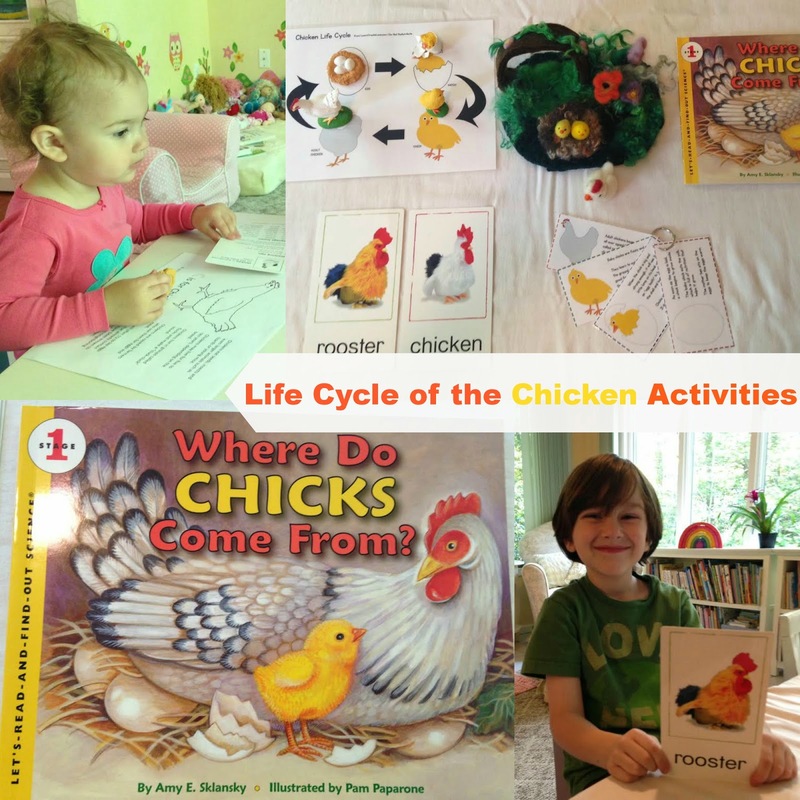 A few of the things I used for our study was the book Where Do Chicks Come From, the Safari Life Cycle of a Chicken figures and Baby Einstein Language Discovery Cards. 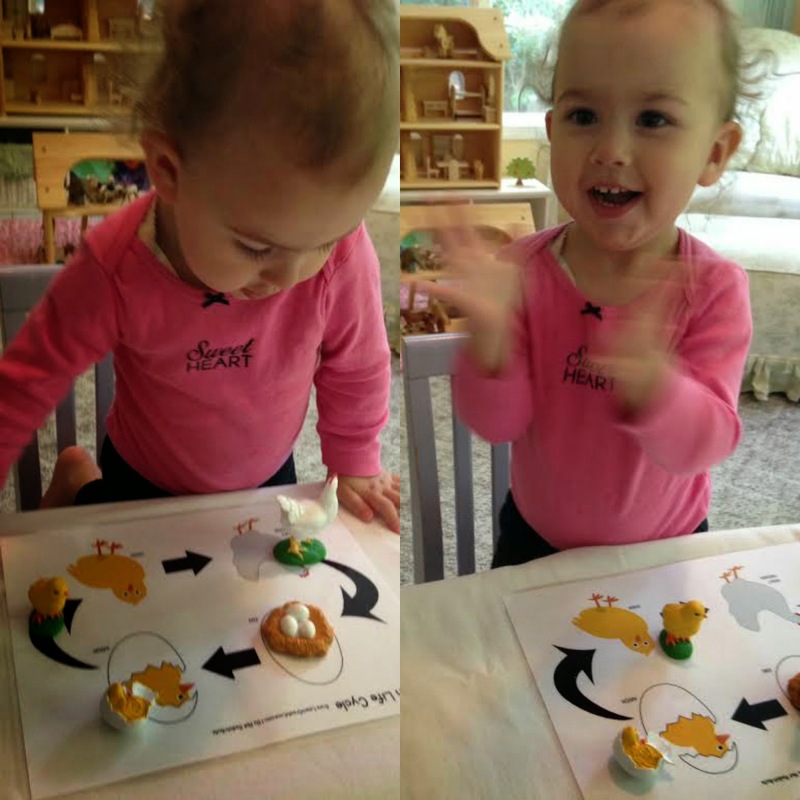 I also was lucky to have this fun wet felted chicken set. After I had gathered all of the items we were going to use, we were ready for some hands-on learning. They all took turns with the flowchart and the life cycle figures. Next time I’d make more than one copy. When you have four kids working on the same thing you need more than one copy of everything. It worked out though when the boys were done Bells got into it. She was able to place all of the figures in the right spot and name them. She was so proud of herself. 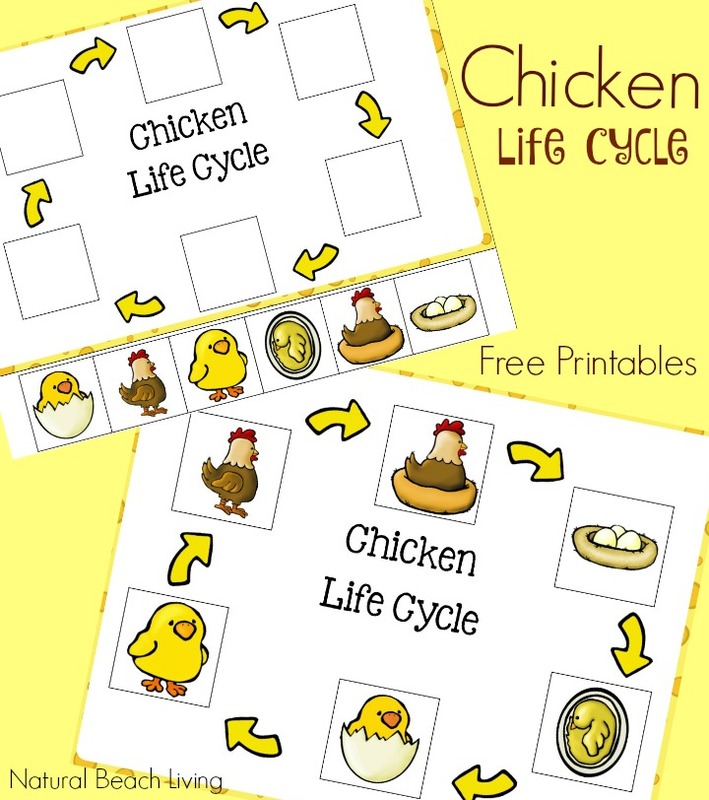 If you are interested in the Life Cycle of a Chicken Printables they can be found Here. 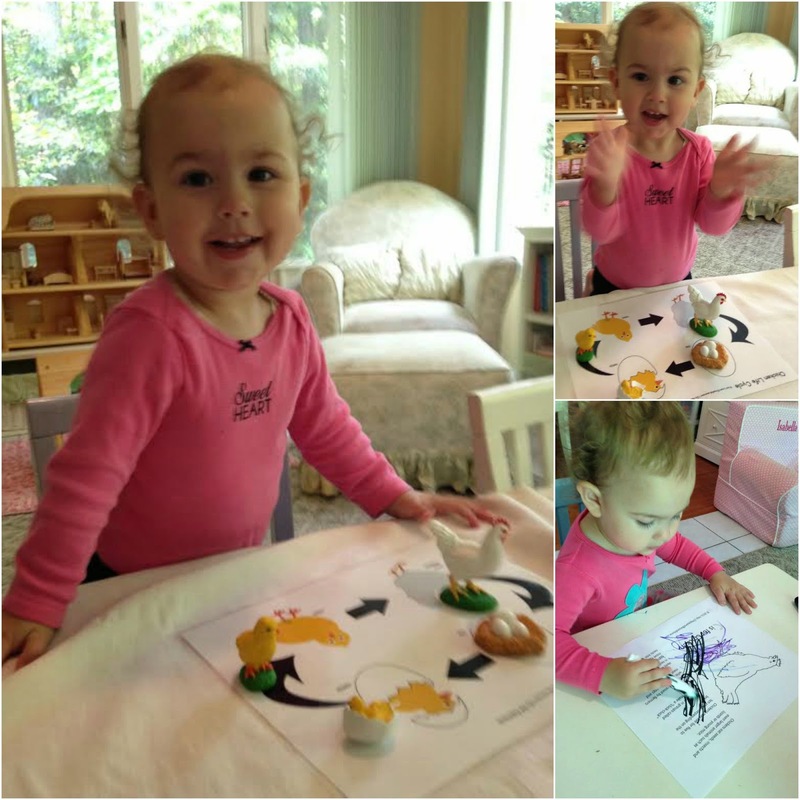 She also colored a chicken coloring page while I was working with the older boys. 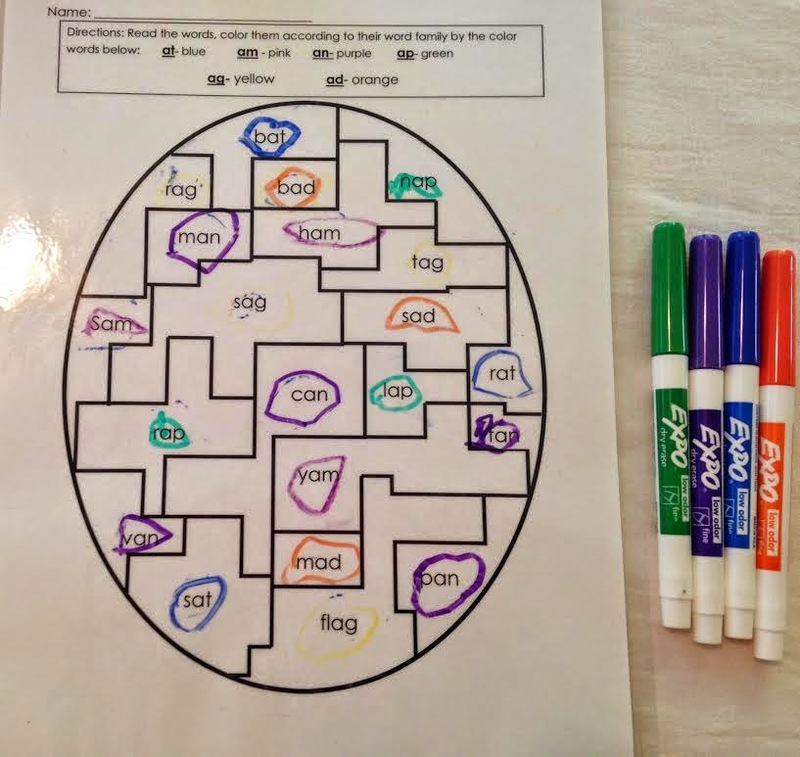 For Little B I added a few Egg language arts activities and they can be found here. In this picture, it may look like they are just holding eggs, but actually, they are squeezing the eggs as hard as they can. Eggs although they seem easily breakable, they aren’t at all. Using our eggs and the book Where Do Chicks Come From we examined eggs closely. Searching for the different parts and of course seeing how it felt. 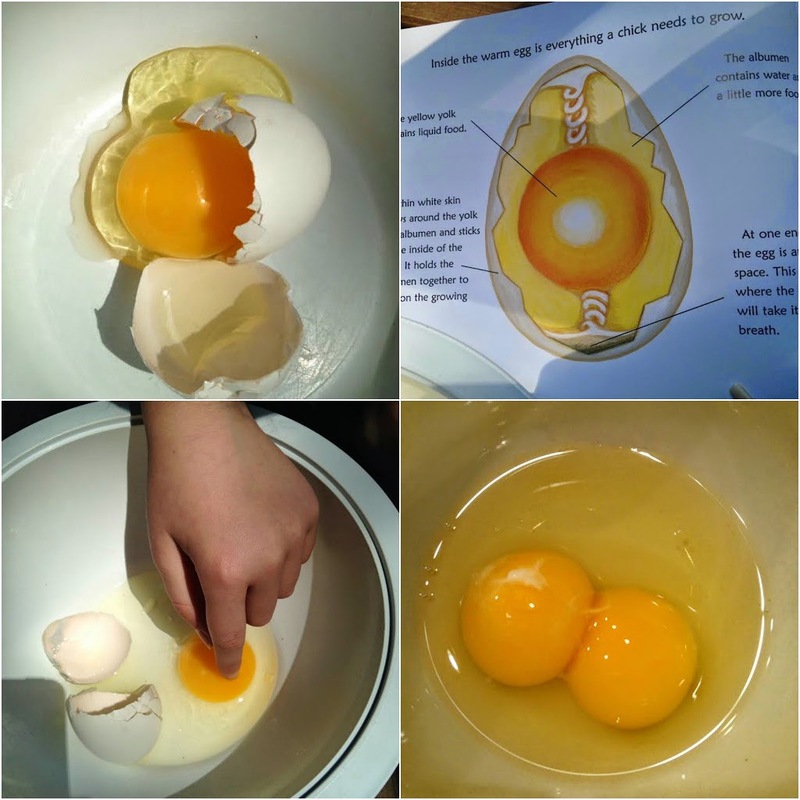 We were even lucky enough to find double yolk eggs to explore. 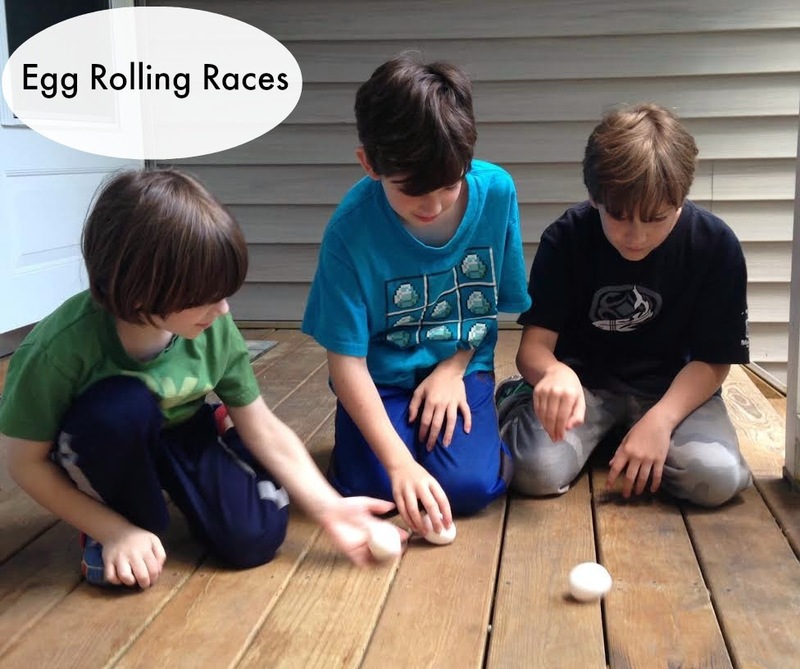 We finished up our Egg Science with rolling races on the porch. Do they wobble, do they roll straight? What are some of the questions that need answering about eggs? Isn’t that one of the best things about Science? 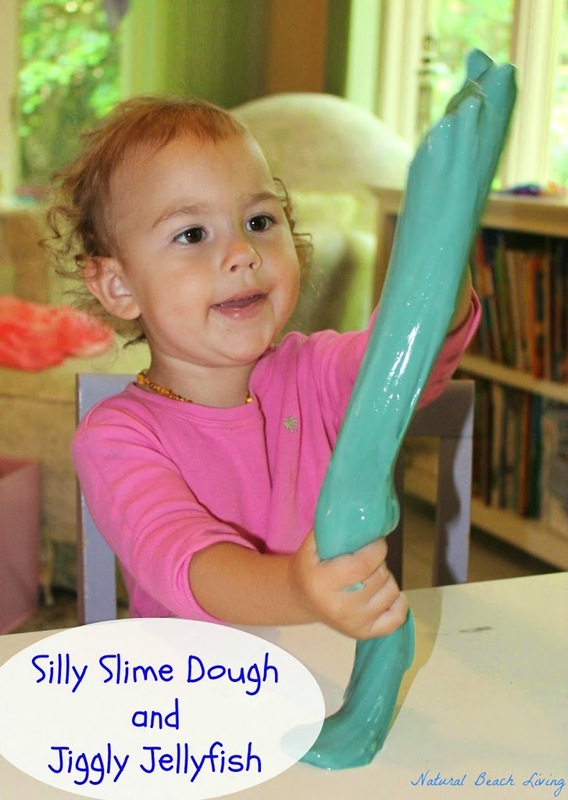 Having questions, making educated guesses, and then actually being able to experiment with the object. Science Rocks! 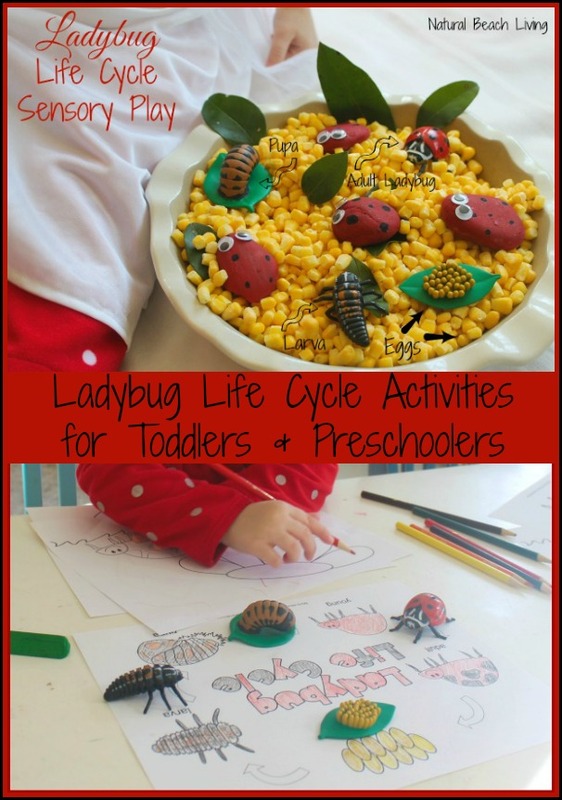 Are you ready to check out some other fun life cycles? I love this. 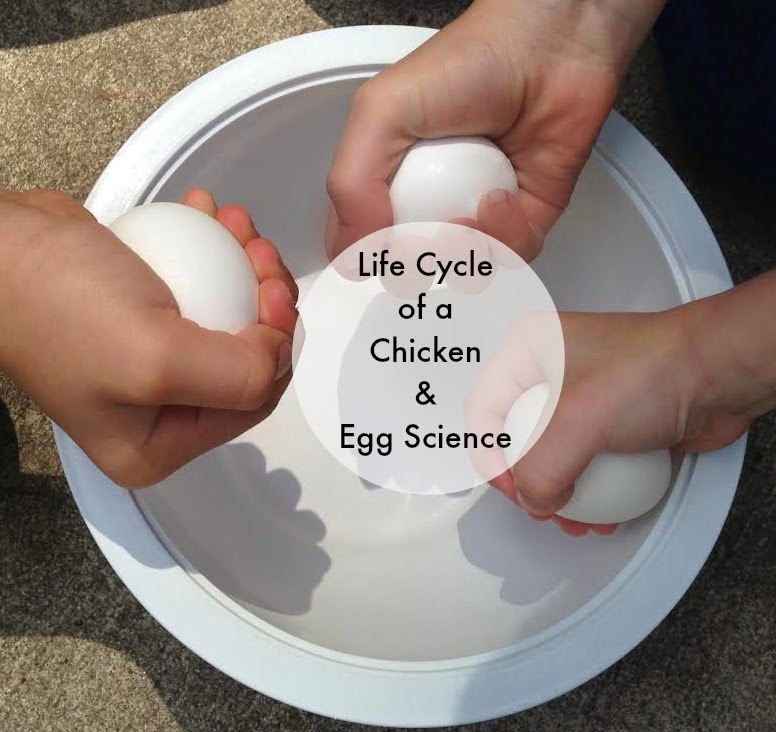 Looks like your kids had a great time learning about the Life cycle of a Chicken. What a cool way for your kids to experience something that they can’t in real life right now. Really cool idea! I would like to raise chickens as well, but our neighborhood doesn’t allow it either. You have done a great job teaching the life cycle.